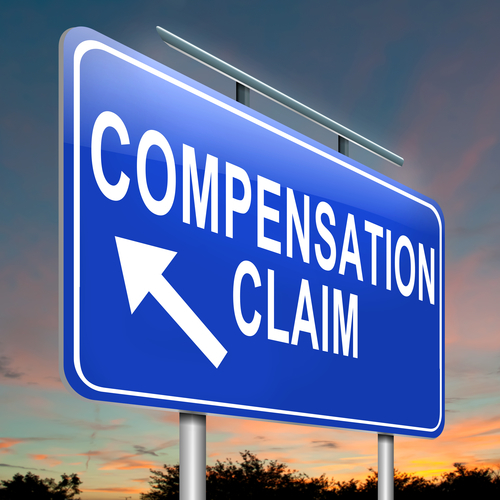 What Benefits am I Entitled to With Workers’ Compensation? What happens if you’re injured on the job and you know you are entitled to workers’ compensation benefits? What does workers’ compensation cover? In general, there are four types of benefits, which include weekly compensation, permanent impairment benefits, payment of medical bills, and vocational rehabilitation. If you are wondering right off the bat whether or not workers’ compensation benefits cover pain and suffering, they do not. These are income protection laws, instead, to help an employee receive benefits when they are unable to work. Medical Care: What does medical care include when it deals with compensation benefits? It includes hospital and medical expenses that are necessary for the identification and treatment process involving your injuries or illness. This will typically include things like doctor visits, medication, and even surgeries or equipment like wheel chairs. They may even go to some extent as to cover things like counseling and pain therapy. Rehabilitation: These benefits will pay for things like therapeutic care, most commonly physical therapy. They will cover anything that is necessary to help you cope with and recover from your injury or illness, and furthermore, any care and training necessary for you to regain skills and abilities to return to your workplace. 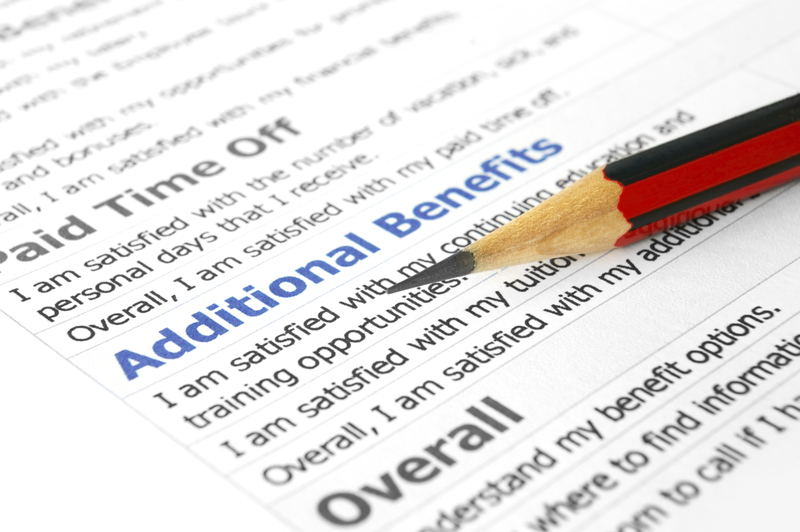 If you can’t return for work, these benefits may cover things like evaluation, retraining, tuition, and other expenses to help you work at another job. Disability: Temporary Total Disability benefits prevent you from working at all, but only for a limited amount of time. If you receive these benefits, they come with the promise that you will work someday in the future. Many people receive these benefits, as their injuries are not permanent. With temporary partial disability benefits, you are prevented from doing some duties; however, someday in the future you will be able to. With permanent total disability, you are prevented from ever returning to work. When this happens, you are unable to work at your job or a similar one. With a permanent partial disability, the damage is permanent but only partially impairs your ability to work. Death: If somebody has died in a workplace accident, workers’ compensation may provide death benefits to the relatives of the worker, including those who are a spouse, children, or parent. The person is typically financially dependent to the worker. The main purpose of the benefit is meant to compensate dependent family members for the loss of financial support from them. Most states will take what the worker made and make calculations to let them know how much of a percentage of the deceased worker’s earnings they will get. When an employee is dubbed ‘disabled,’ they will receive weekly compensation benefits with a length that will differ from state to state. Determinations are made on what type of disability has been sustained, which were previously mentioned above. A person can obtain weekly benefits for a time ranging from three to seven years. The amount of weekly benefits given for total disability is usually 60% or 2/3 (66 2/3%) of the employee’s pre-injury average weekly wage. If you have been injured on the job, your best bet is to take your claim to an attorney that you can trust. The RAWA Law Group has the experience to handle any claims dealing with workers’ compensation. These laws can be extremely complex and this is why it is a good idea to have a lawyer on your side that knows the ins and outs. Call today to find out more.